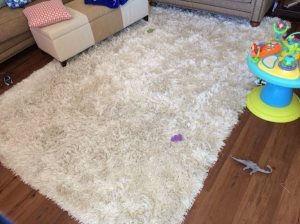 Over 500 local carpet cleaning with cost data available. 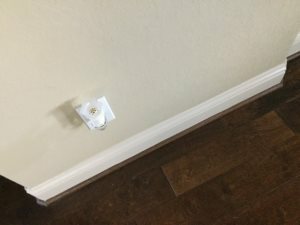 Deep Housecleaning for 3100 sq ft house. Need cleaning done on Friday, 1 Jul. 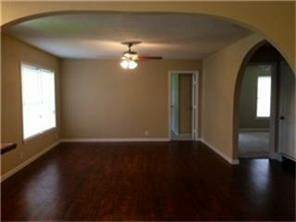 Looking for someone to clean 1,121 sq ft home. 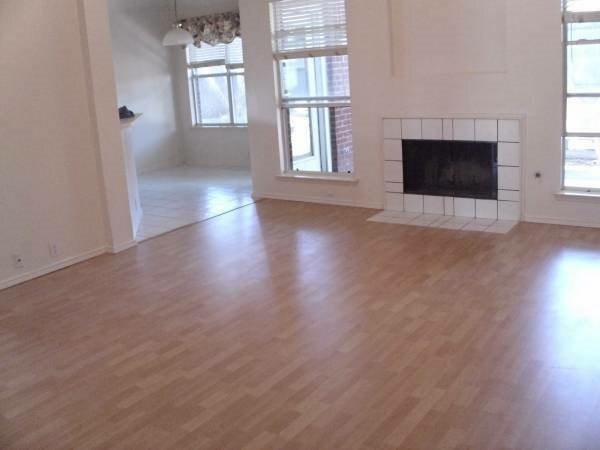 I need small house living room/ kitchen and 1 bed/bath cleaned. 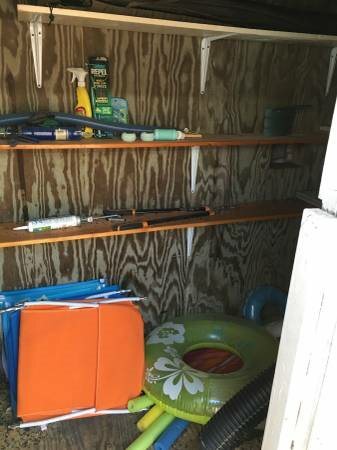 Need a cleaner with all supplies to clean a 2 story Vacant House tomorrow in Cedar Park . 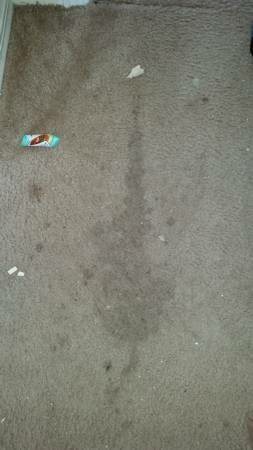 Hi, I am looking for a cleaning person / service. 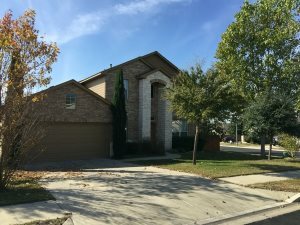 I have a 4 bedroom 2800 SQFT 2 story house, 2.5 bathrooms. 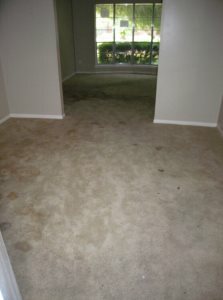 Cleaning carpet in vacant house 4 small bedrooms, den, small living room, hall. Greetings - I am looking for an experienced individual/or company to clean my home every other week. 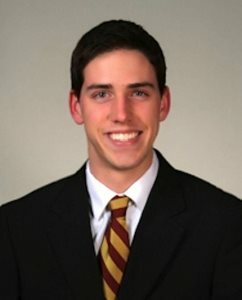 Need trustworthy lady to help with apartment cleaning. 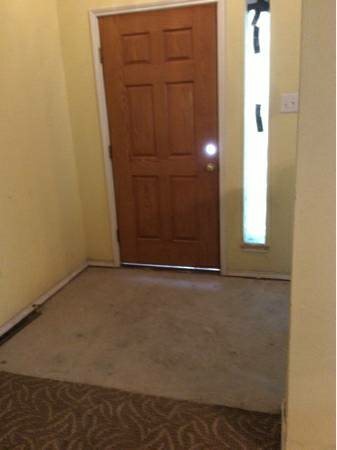 Need a 2 bedroom ranch style home cleaned, 1 shower, 1 bath tub, throughly clean, previous owner had pets. 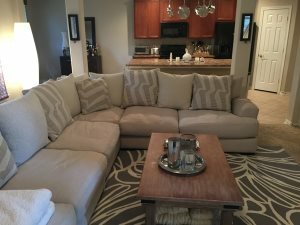 Looking for someone to clean the Apartment and common areas. Looking for bi weekly maid. Small house. Housecleaner wanted in Granbury monthly, increasing to every other week in September. Family: 2 adults. Hi, I am looking for someone to do some housecleaning biweekly. Possibly become a weekly thing. 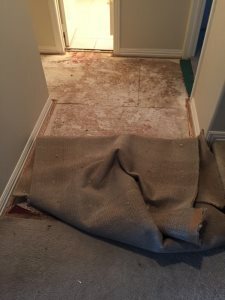 Looking for 5 rooms to get cleaned plus hallway. 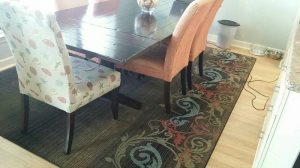 Stain removal and pet odor. House is about 1200 sq ft. 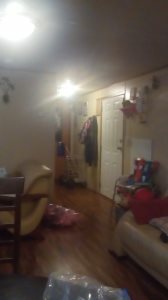 Looking for someone to clean a one bed apartment. Looking for someone to clean the house and do some gardening. 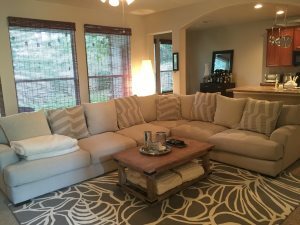 Carpet cleaning needed now, will pay on 4/30/16 2story house. 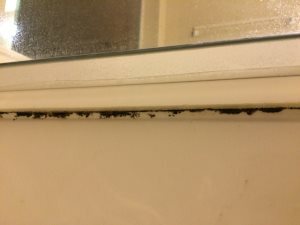 Getting rid of mold in shower. It won't go away no matter how much we scrub. It's in the calk. 1 bedroom 2 bathroom apartment. I need it cleaned sometime today after 2pm. Please have cleaning supplies. Four bed house. Need help cleaning and putting away laundry. I need help cleaning my apartment. 2 hours maximum. 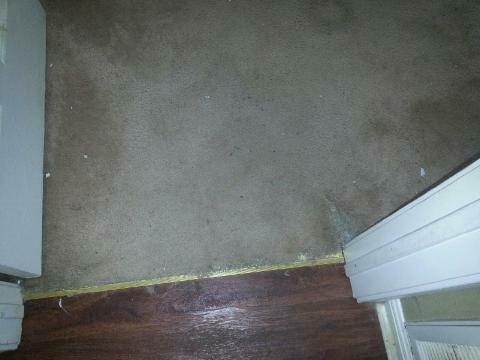 Need 1 room carpet cleaning tomorrow! Update: This my be filled unless the person cancels. I am looking for my house to be cleaned this week. Nothing is in the house. Looking for you to clean baseboards, windows, bathroom kitchen. Need soon. 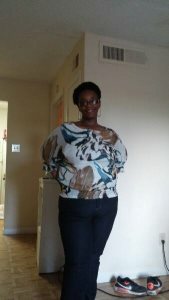 Housekeeper needed at my house ..... Duties include cleaning rooms, cabins, cottages and all common spaces. I need someone to clean 3 houses for me. Mesquite, Fort Worth, and Duncanville are the locations. One time complete house cleaning services for my 3 bed room house. Deep cleaning for a house just vacated. House is approx. 2500 sq ft. I am in need of a reliable individual to clean my house on a bi-weekly schedule. I have a very messy and disorganized house. I'm Looking for one "big"
I am looking for cleaning lady who can clean my 1 bed room apartment located at OhioXMcdormet in Plano. Clean out the garage of my house. Need my house cleaned. Anybody do laundry service as well???? I need help!! thanks. Just bought a house and needs more cleaning than I can get done at this time. 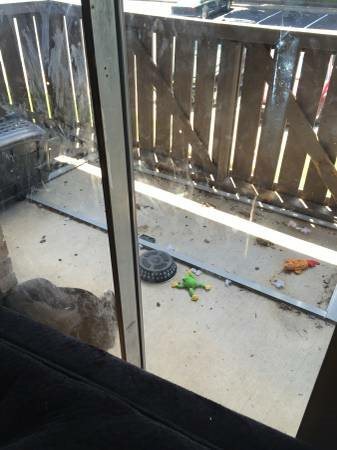 I need someone to clean my patio.